Ages 12 – 16. NEW CAMP FOR 2017! Unity is one of the most popular game engines out there. Many of today’s most popular games utilize Unity as their engine to create today’s blockbuster games. 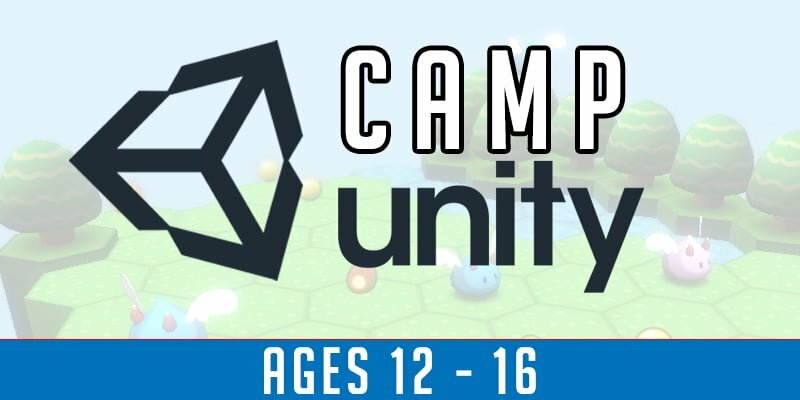 This will be an advanced camp for ages 12 – 16. We will create aspects of two different games utilizing the Unity game engine. Space will be limited for these camps. Spots will be available per weekly session at $299 ($269 before May 1st) for each session. The camp will meet daily Monday – Friday from 9am – 4pm.